SRINAGAR, Mar 11: The J&K Pradesh Congress Committee (JKPCC) reviewed the Organizational affairs and activities in Kashmir valley in a meeting of Senior Party Functionaries. 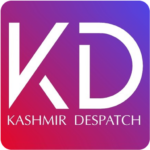 The spokesman said that meeting also censured the Centre Govt for deferment of Assembly election in the State, describing this move as not in the benefit of democracy, saying that Centre has once again proved that it was interesting to give people an elected Govt thereby sacrificing their urges and aspirations in all the three regions. The J&K PCC President G A Mir while reviewing the organizational affairs and activities in Kashmir valley held threadbare discussions with the Party leaders over the Lok Sabha Elections announced by the ECI a day before and emphasized the leaders to gear up for the challenges to defeat the designs of forces inimical to democracy and secularism. 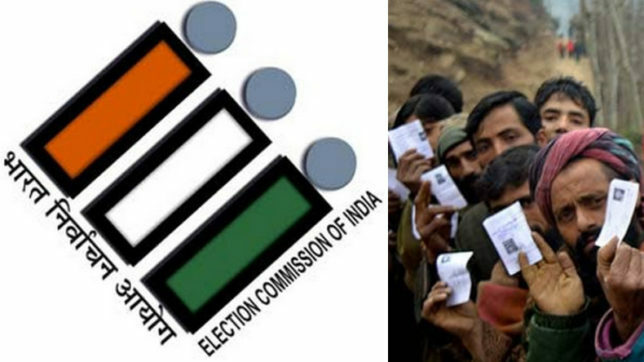 JKPCC President also expressed serious concern over the decision of ECI not to simultaneous polls in the State, mentioning that Centre Govt led by Prime Minister Narinder Modi has certified that it has miserably failed to give people an elected Govt in J&K, besides failing to contain the situation in the valley, as a result, the polls were again deferred. Mir also censured the Centre Govt for mishandling the situation in valley and the deferment of Assembly Elections is indicative of lack of interest to restore democratic set up on the part of Centre, he added and said that people of all the three regions were feeling disappointed over the decision of ECI, for the fact, the decision of ECI was detrimental to urges and aspirations of the people. They wanted to see the elected Govt at the earliest, he said.